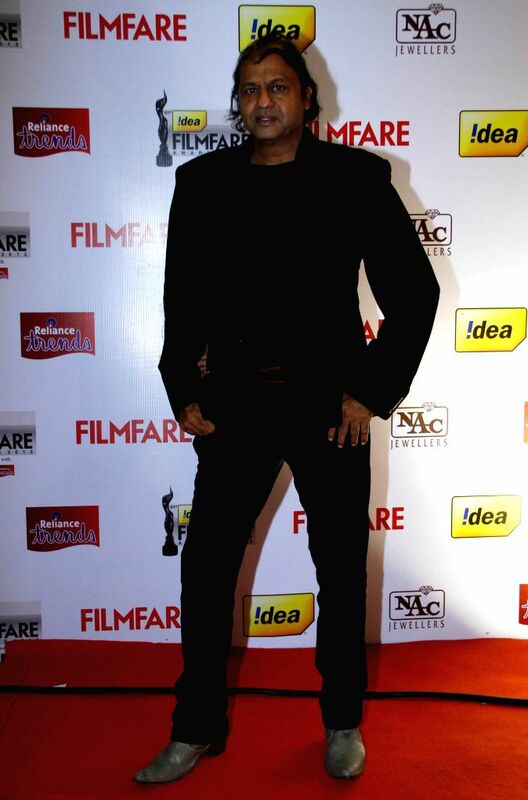 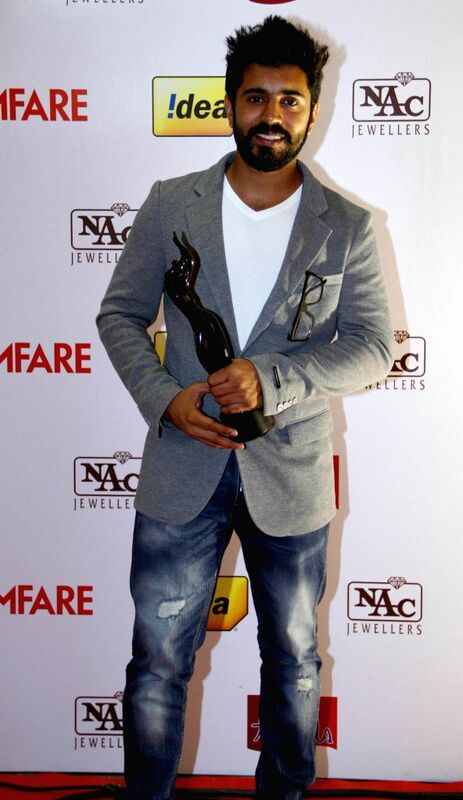 Vasant Bhandari of UB Group at the `61st Idea Filmfare South Awards 2013` held in Chennai at Nehru Stadium. 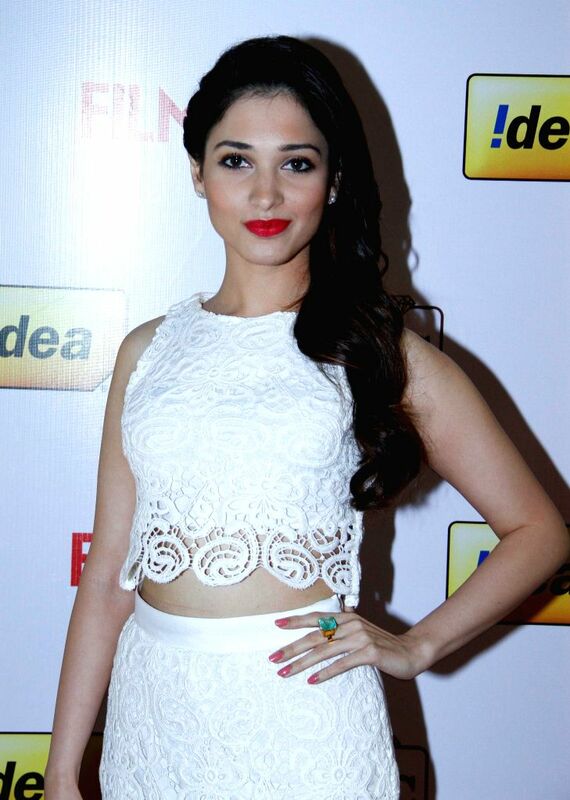 Tamannaah at the `61st Idea Filmfare South Awards 2013` held in Chennai at Nehru Stadium. 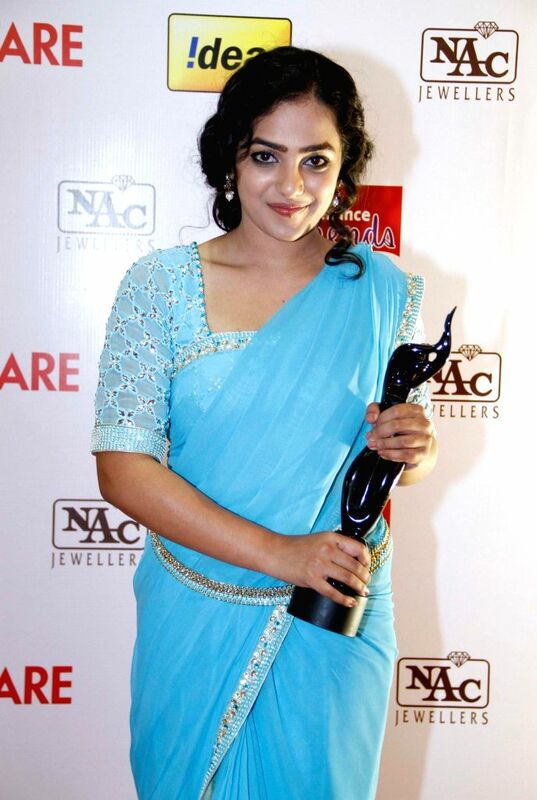 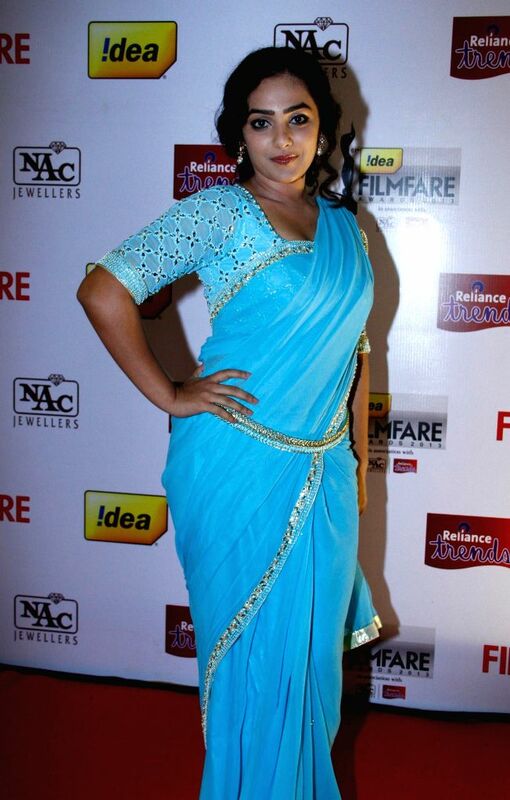 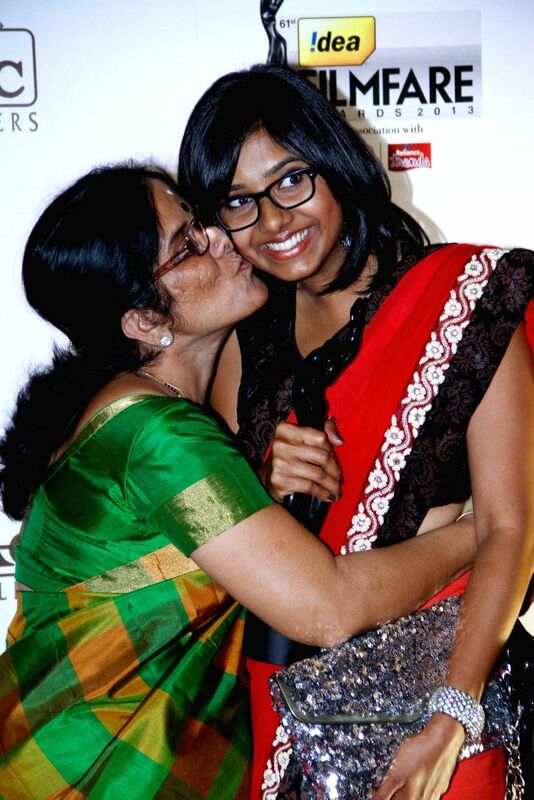 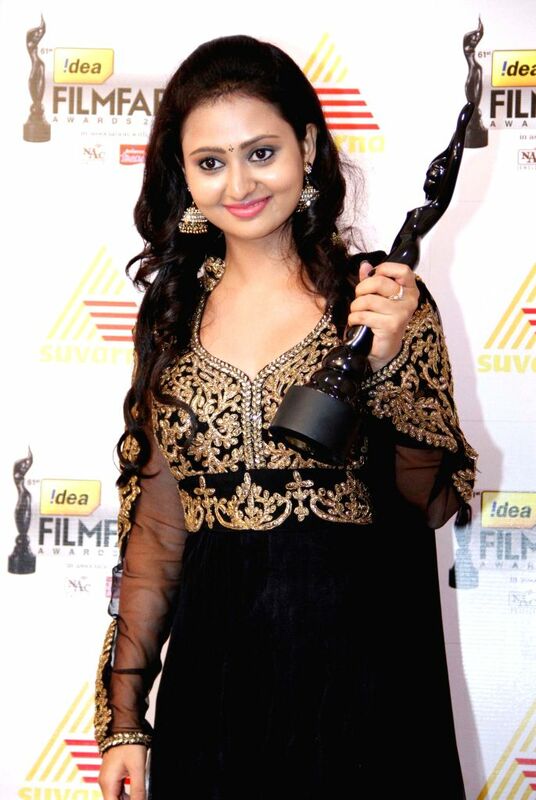 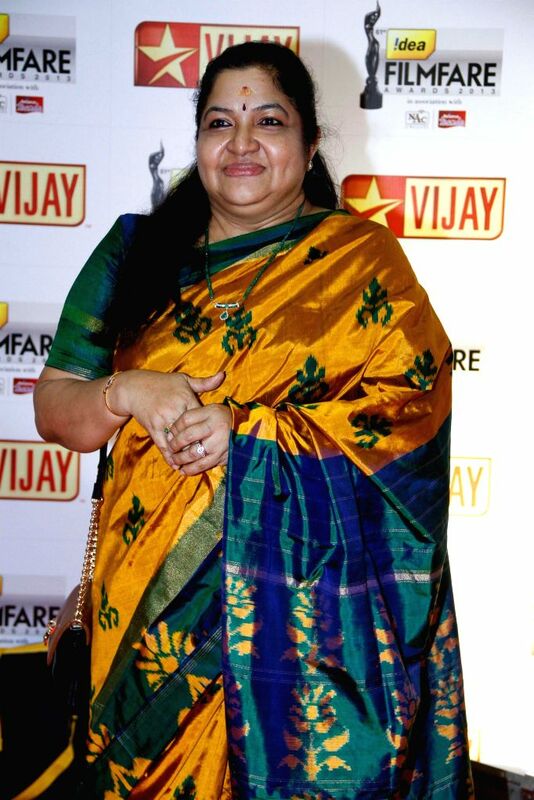 Chitra at the `61st Idea Filmfare South Awards 2013` held in Chennai at Nehru Stadium. 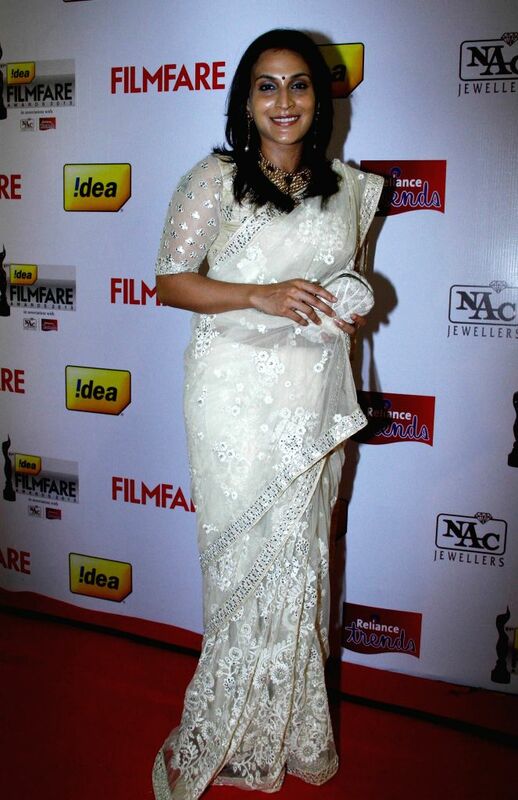 Aishwarya at the `61st Idea Filmfare South Awards 2013` held in Chennai at Nehru Stadium. 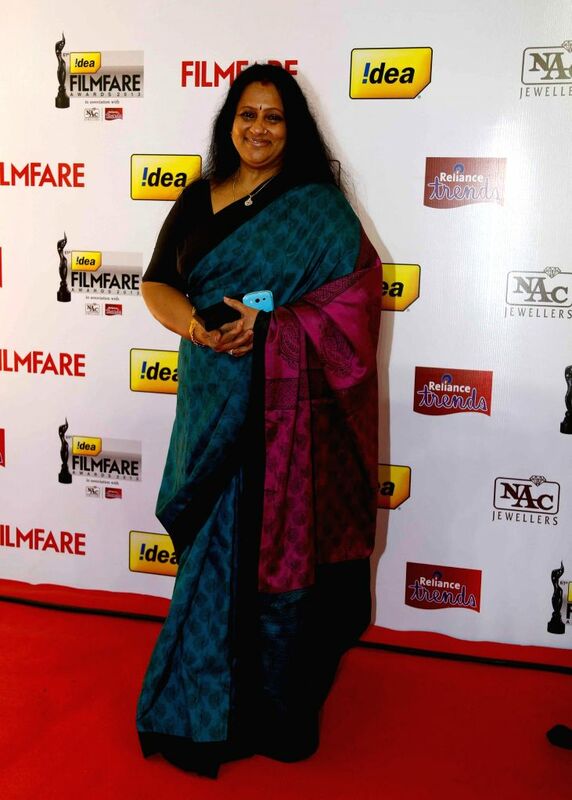 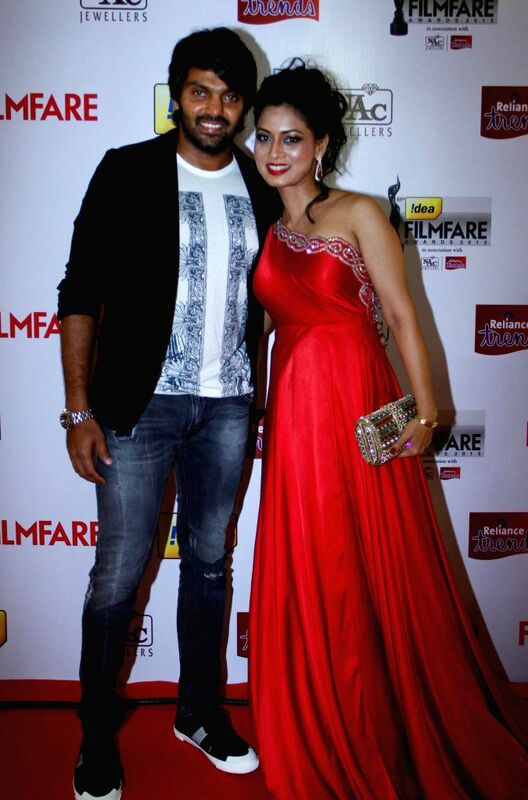 Celebs at the `61st Idea Filmfare South Awards 2013` held in Chennai at Nehru Stadium.